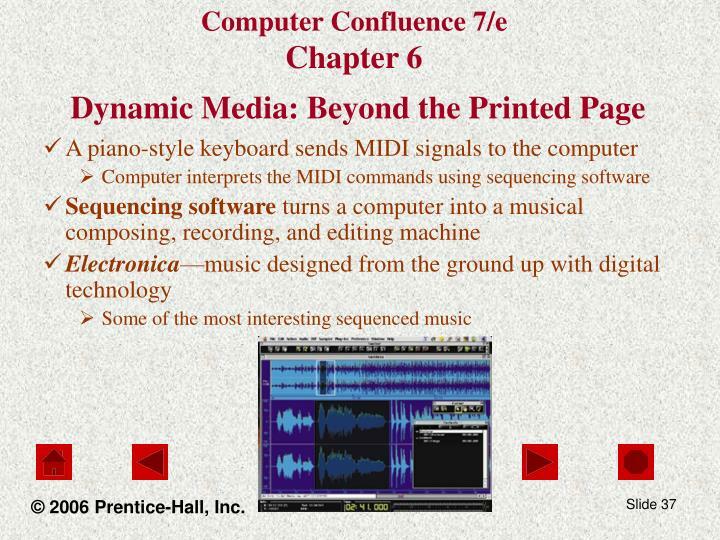 We’re on the threshold of a moment in cinematic history that is unparalleled. 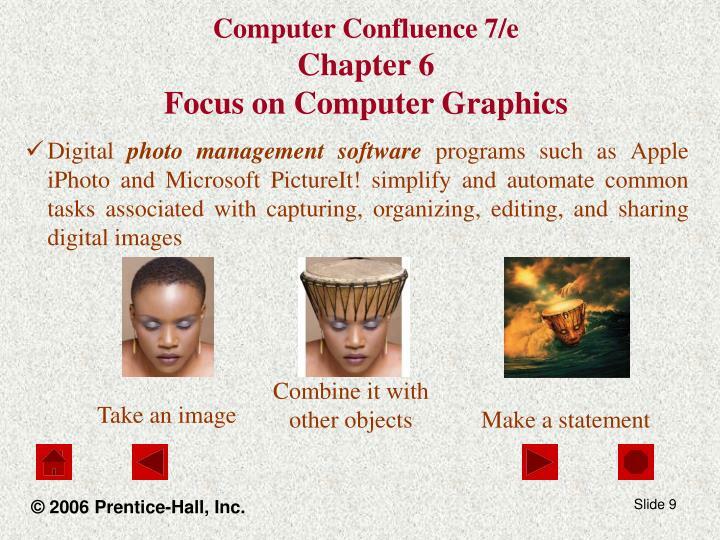 Anything you can imagine can be done. 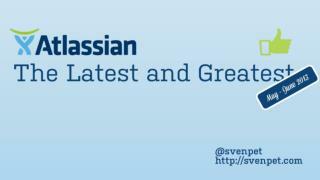 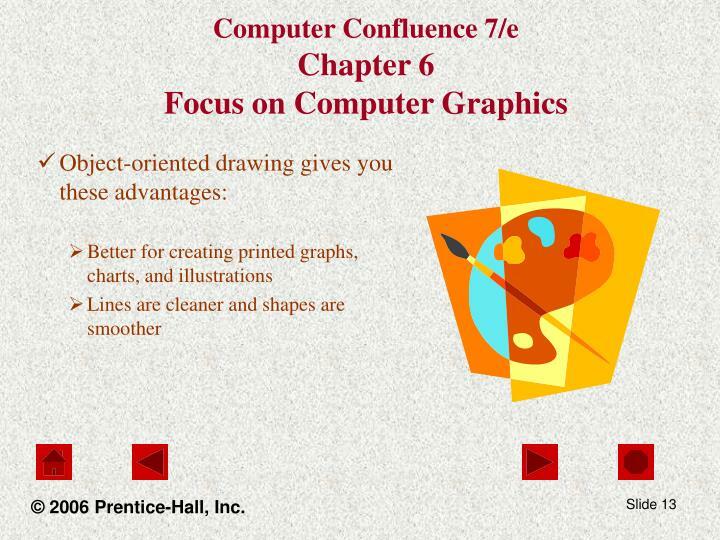 If you can draw it, if you can describe it, we can do it. 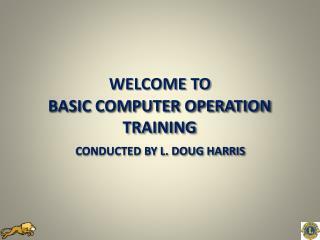 It’s just a matter of cost. 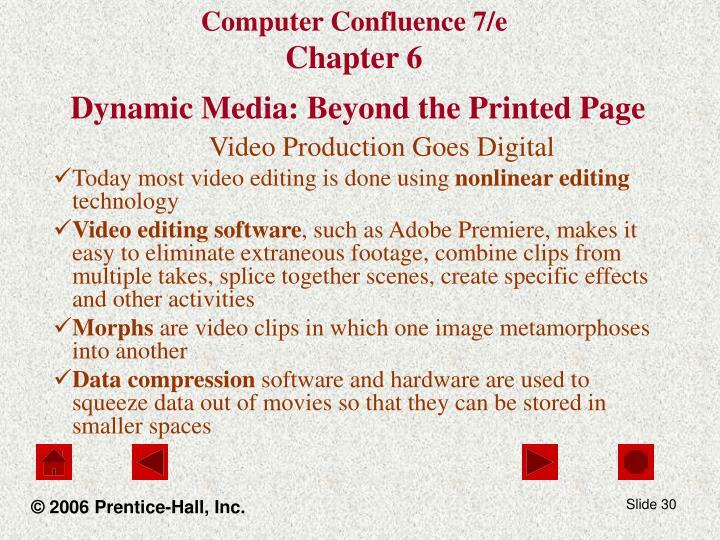 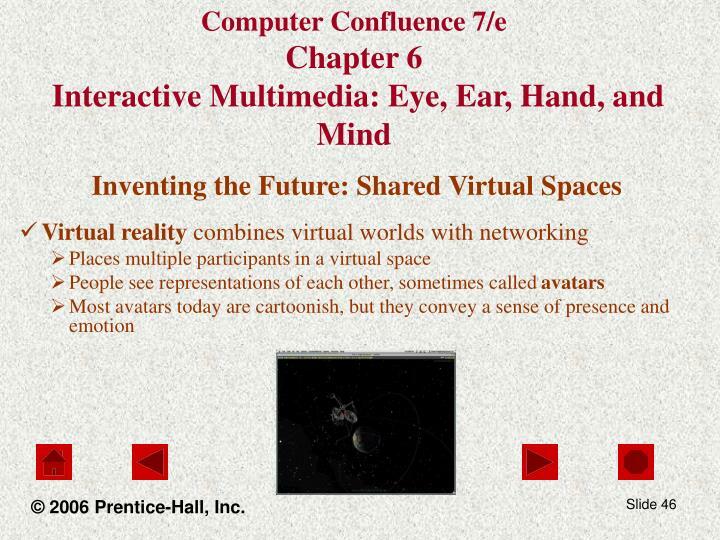 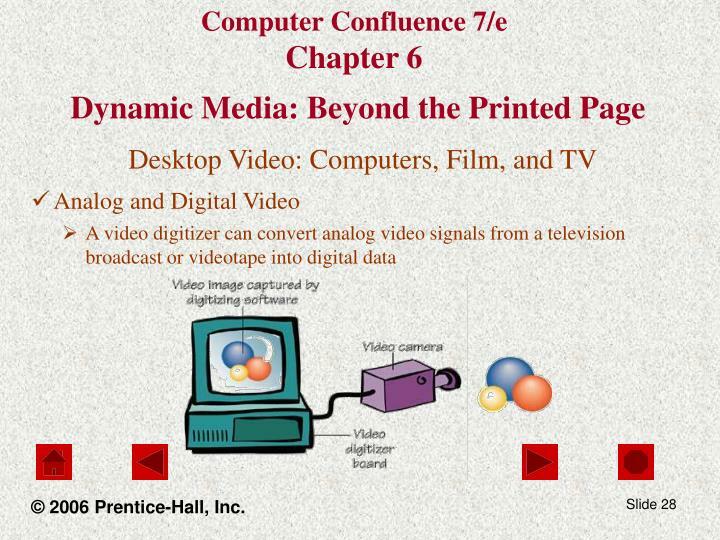 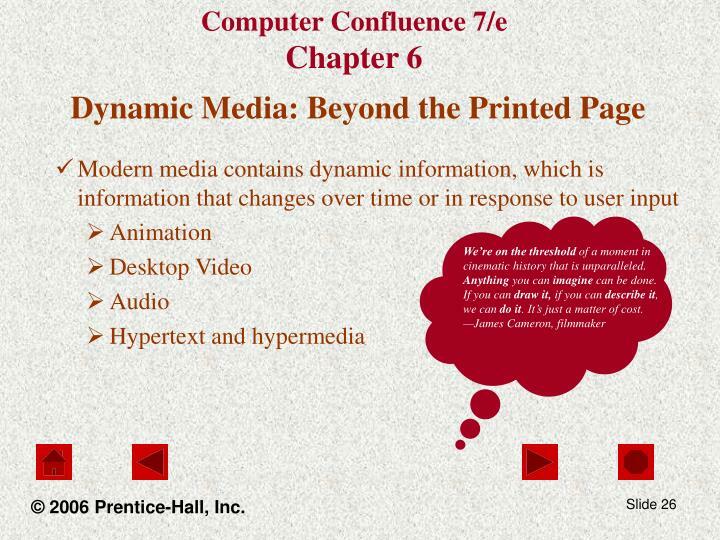 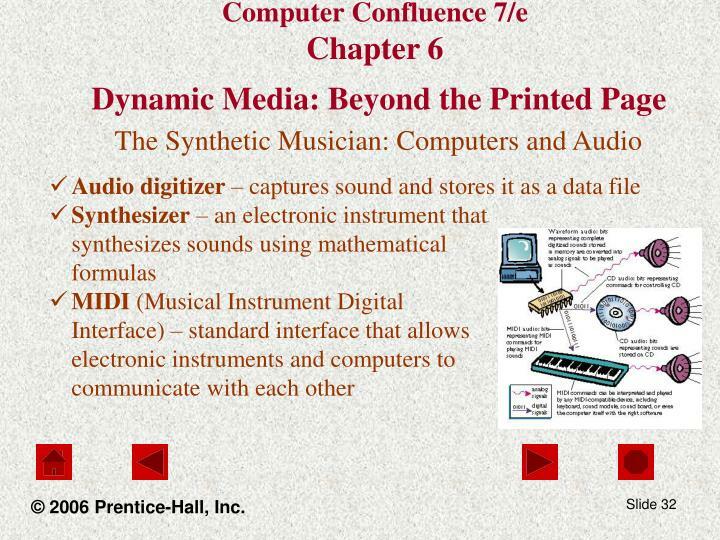 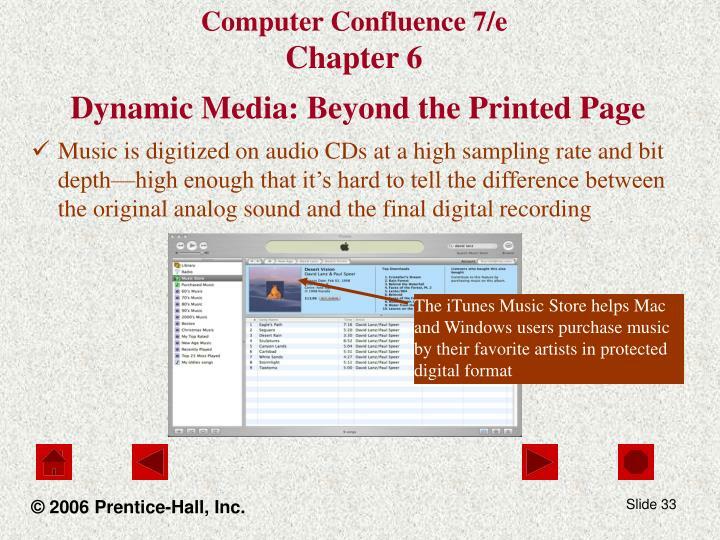 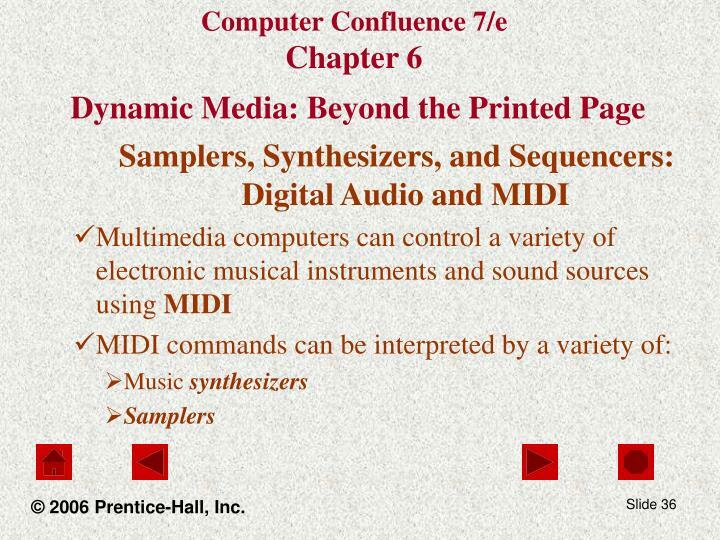 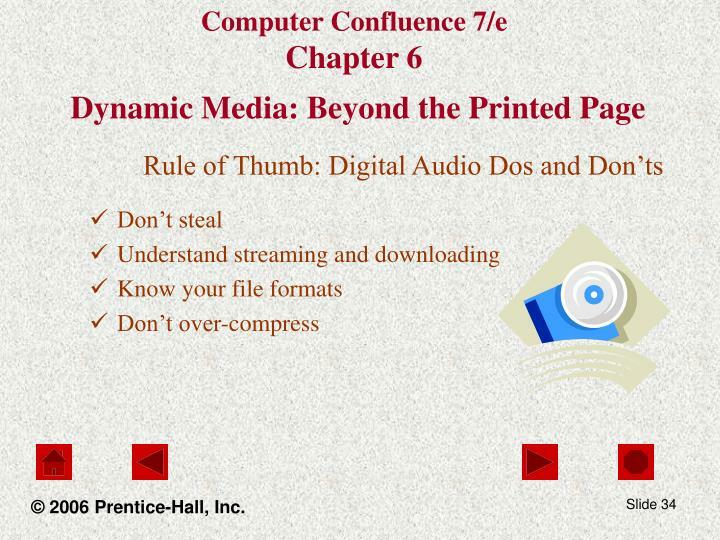 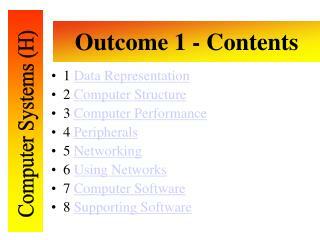 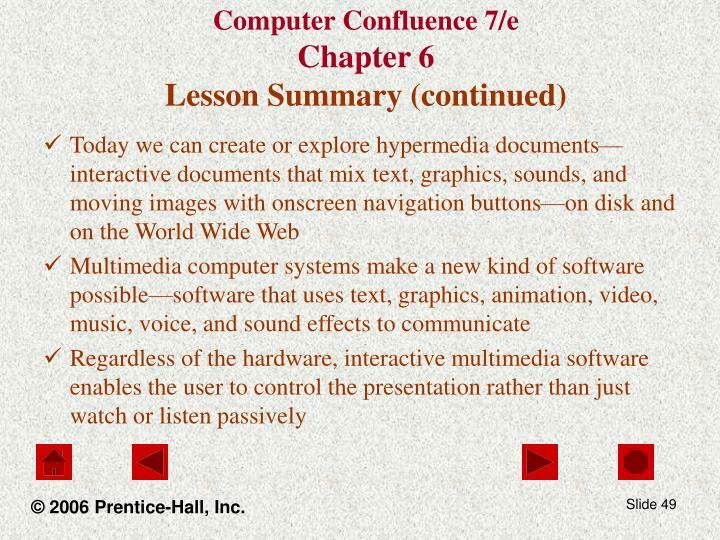 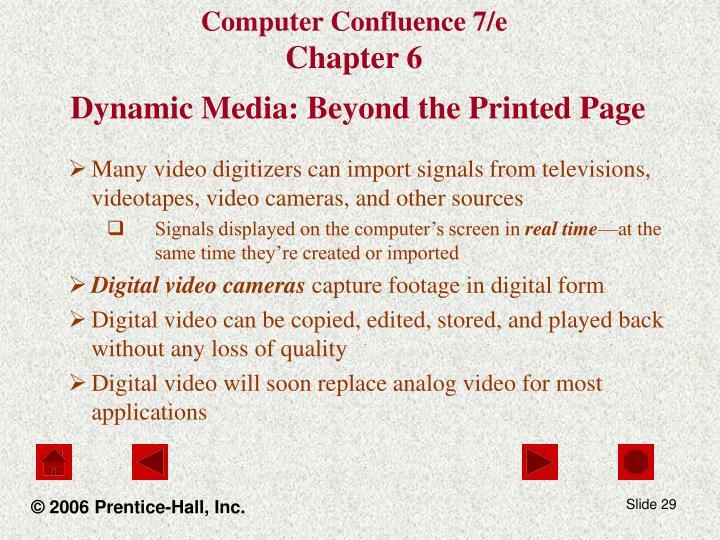 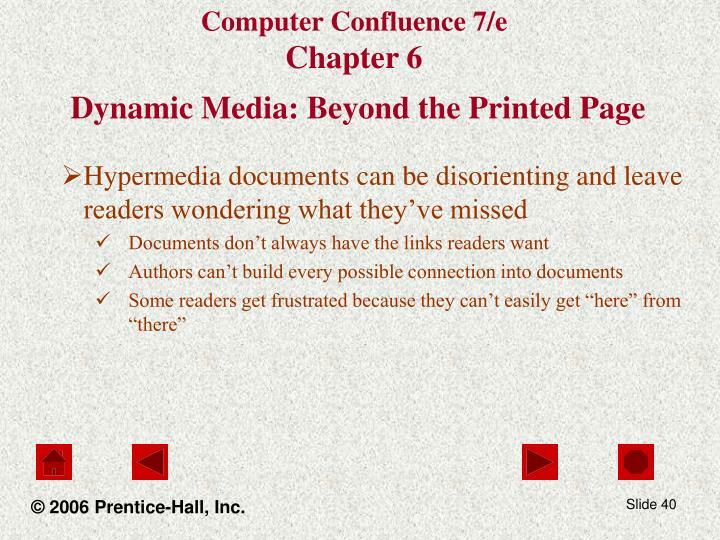 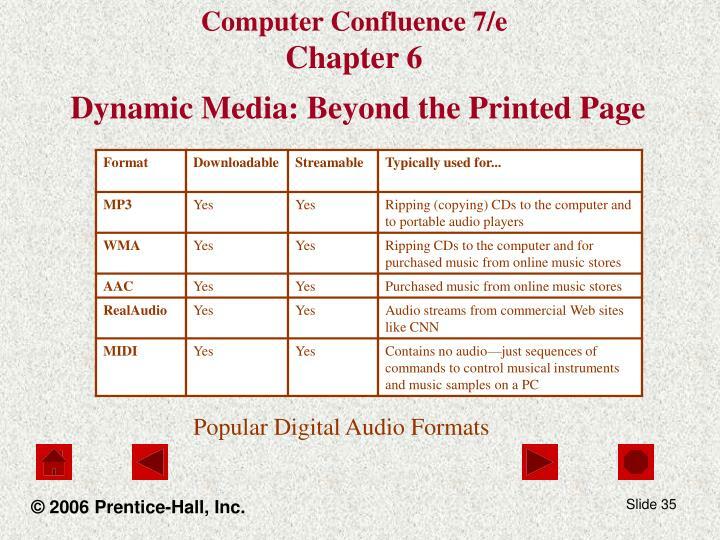 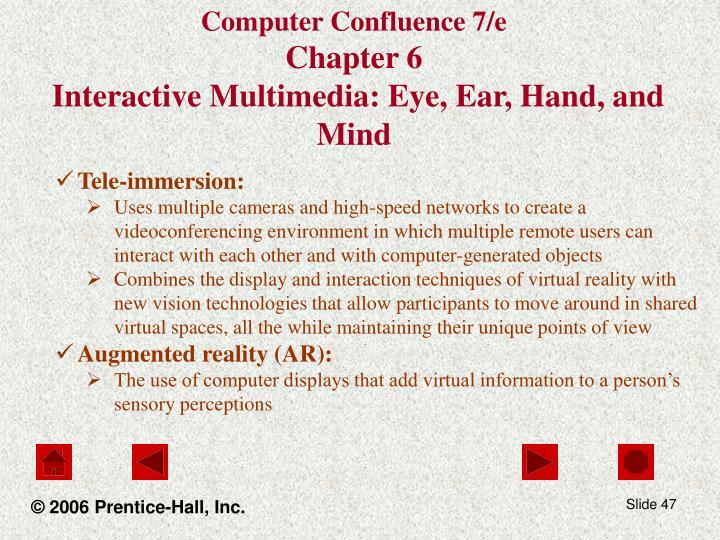 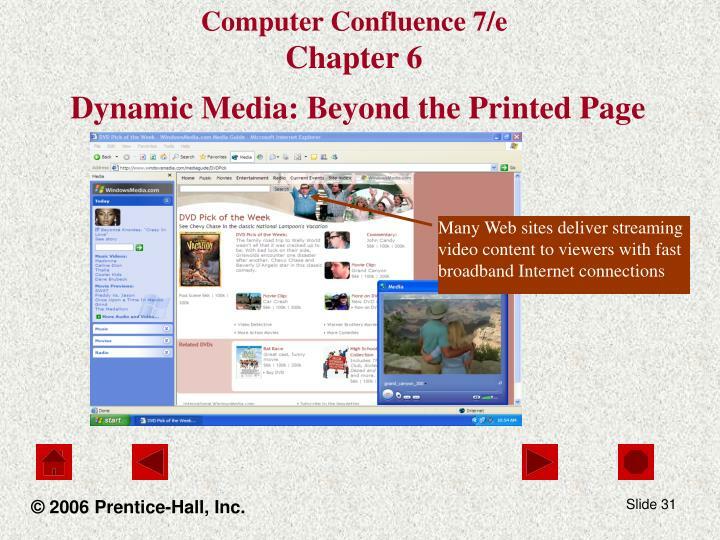 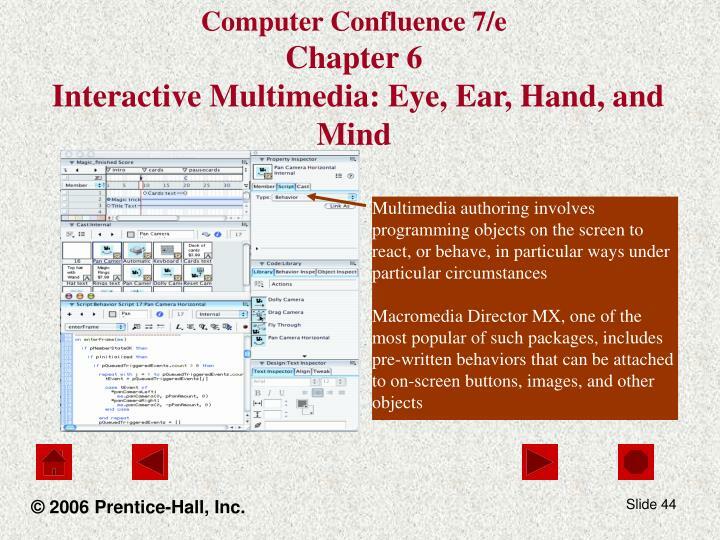 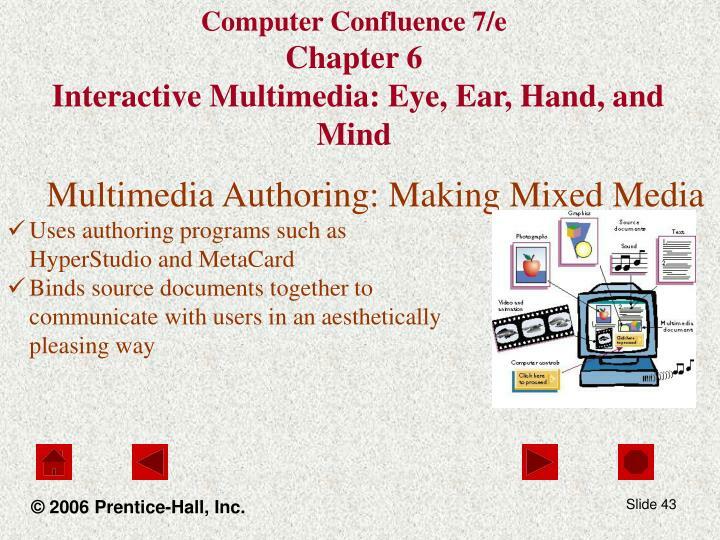 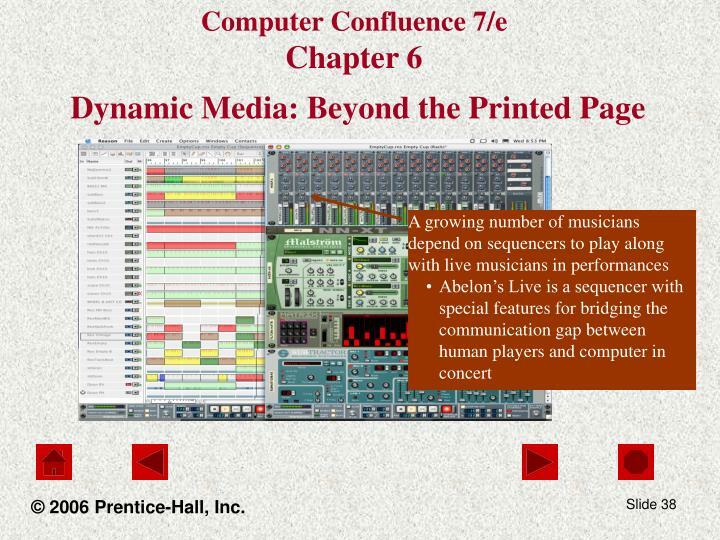 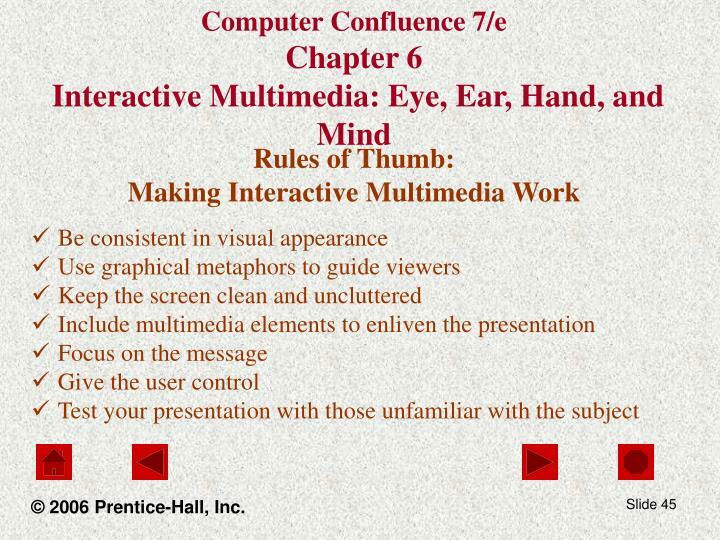 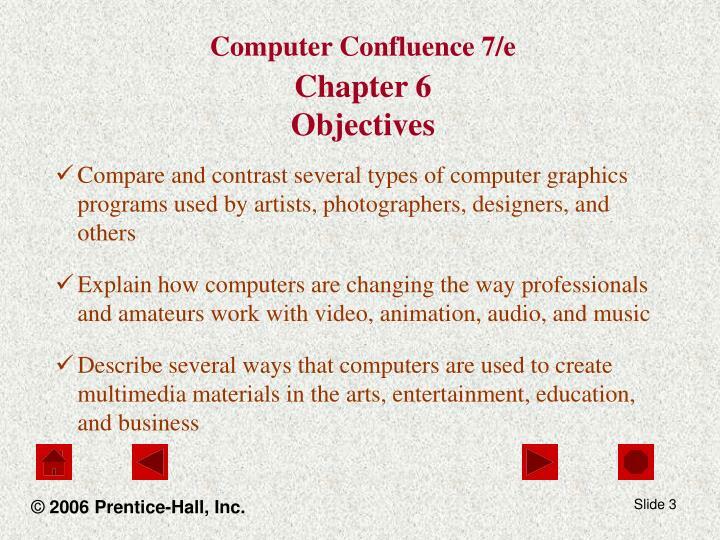 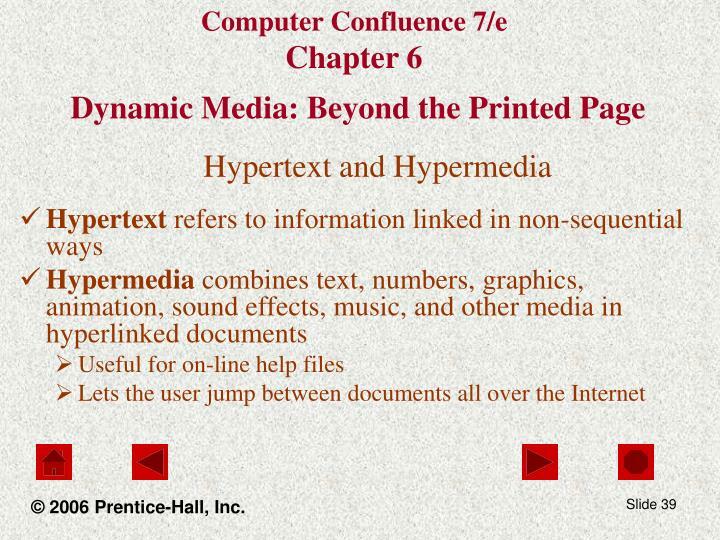 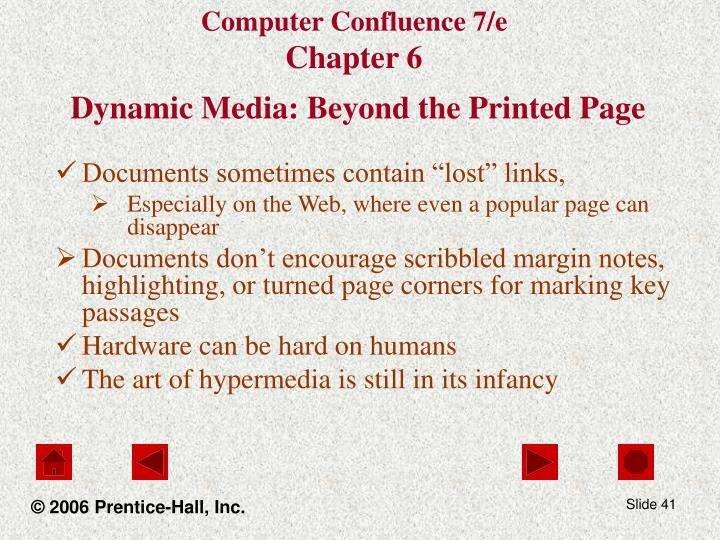 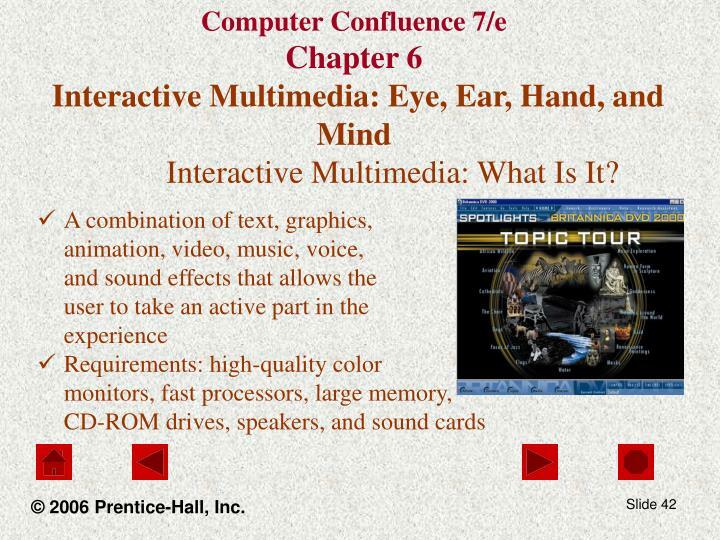 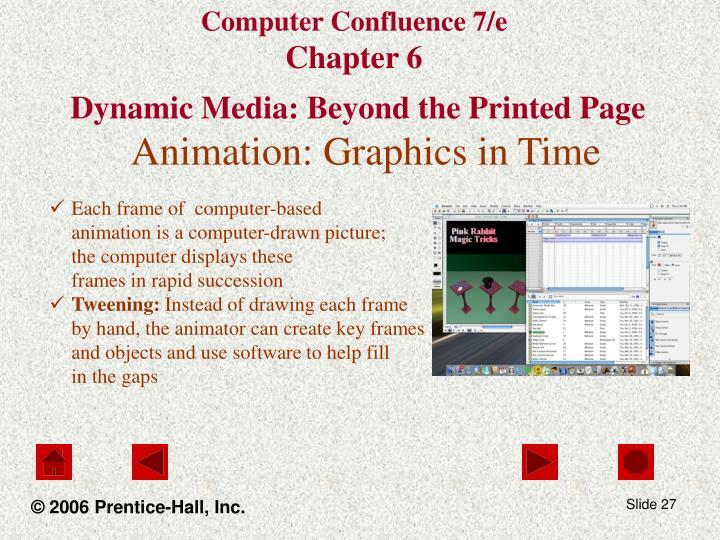 Interactive Multimedia: What Is It? 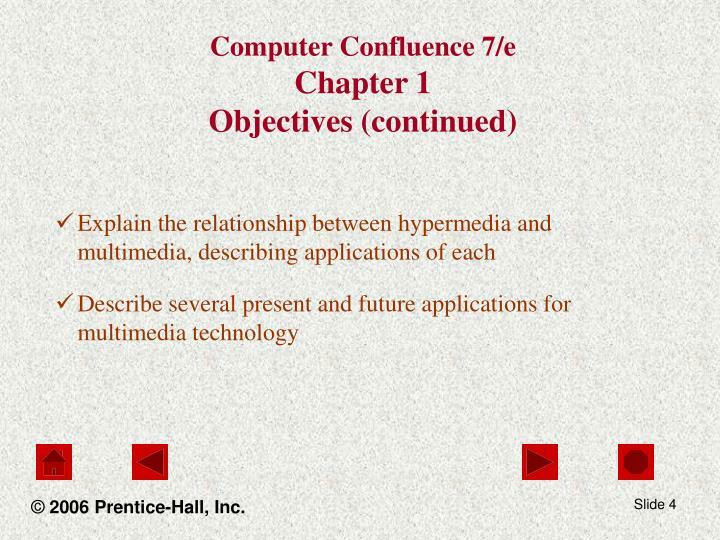 Week 1 & 2 Computer Organization & Architecture -Week 1 &amp; 2 computer organization &amp; architecture. 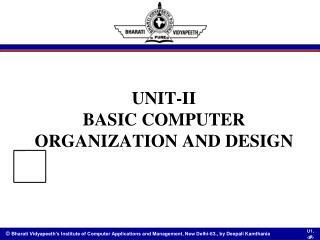 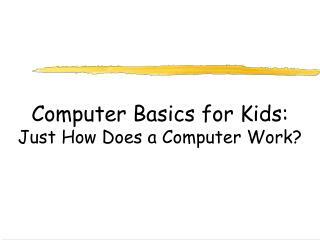 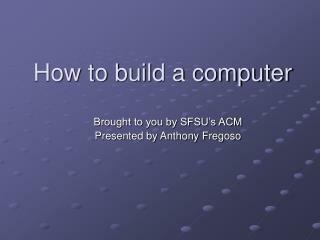 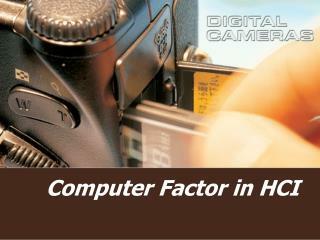 introduction to basic computer organization with its peripherals. 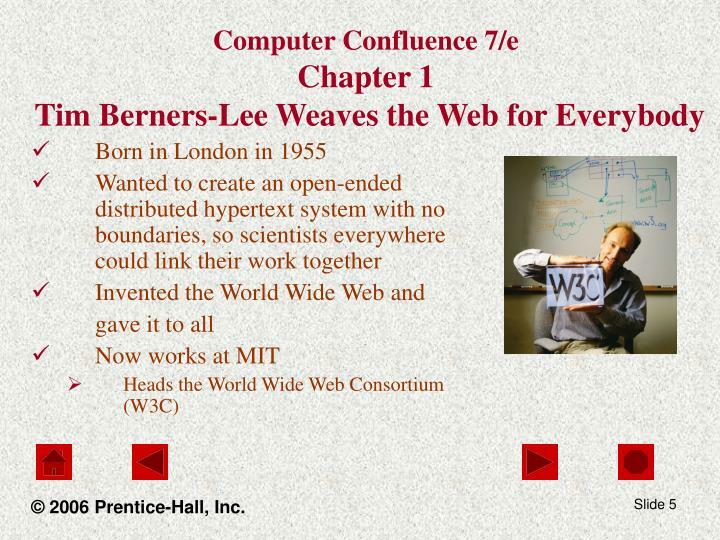 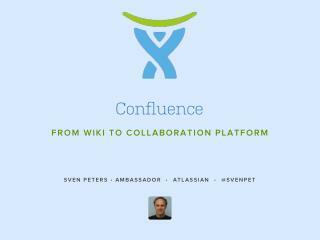 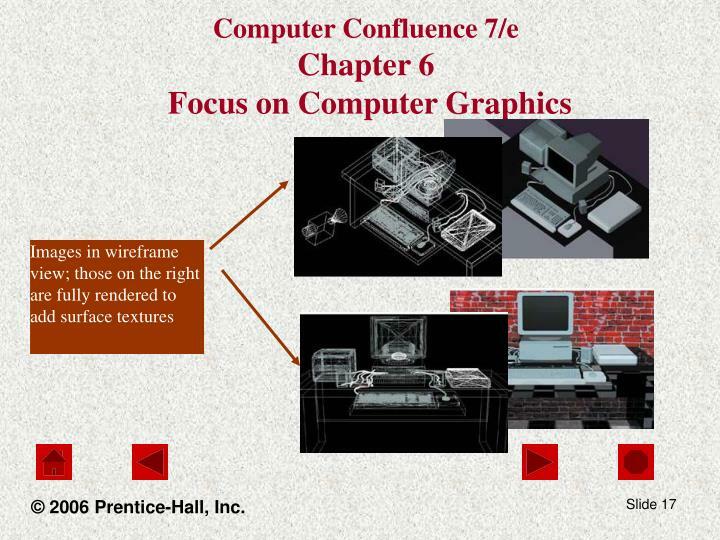 computer architecture &amp; its functioning. 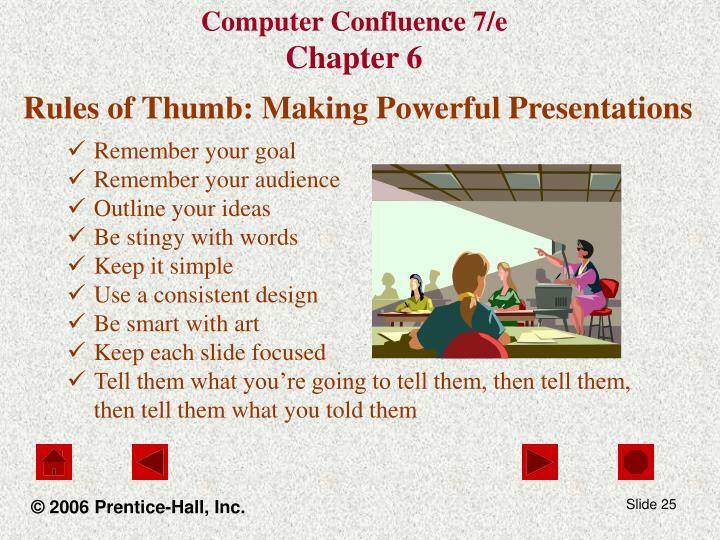 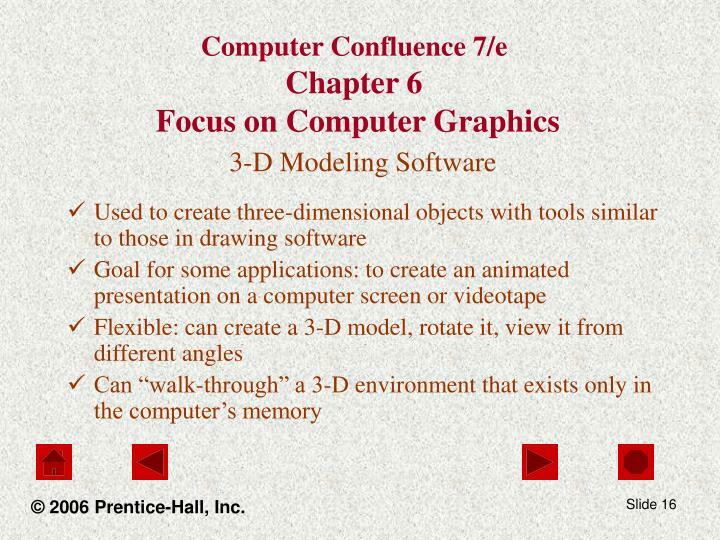 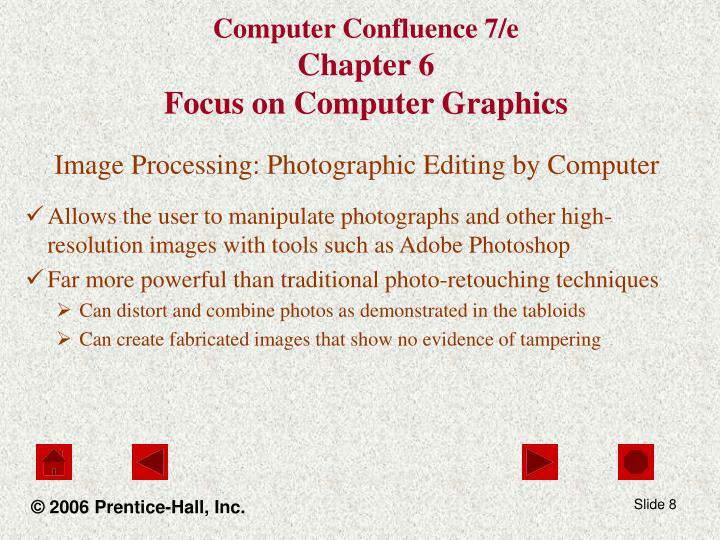 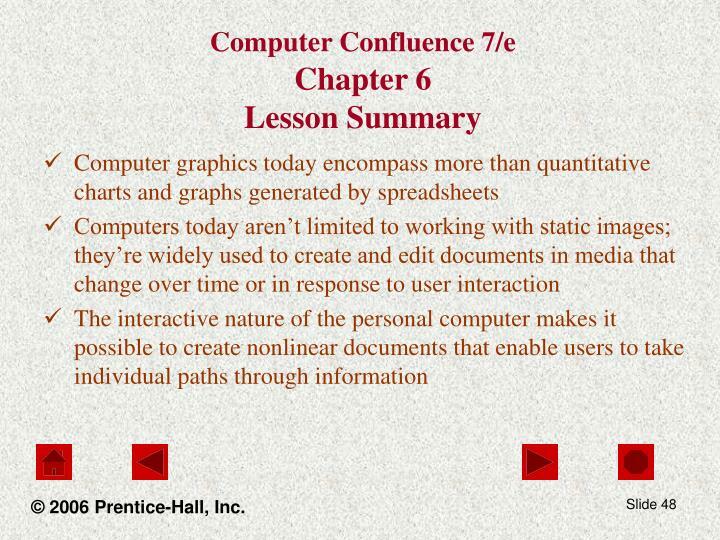 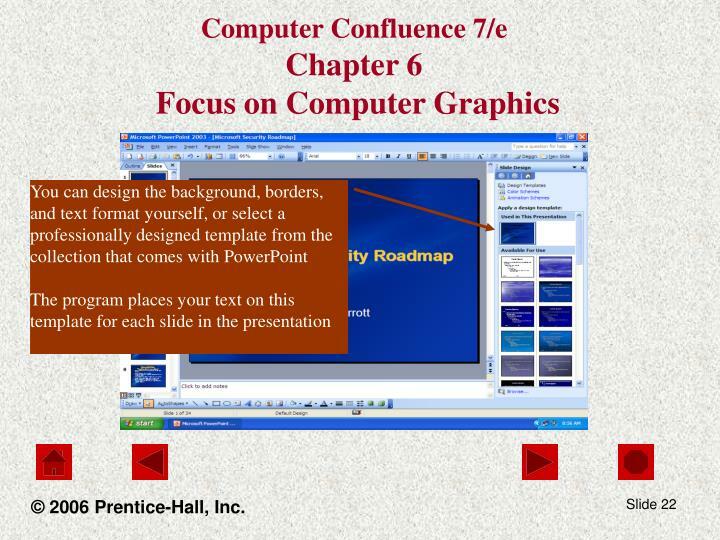 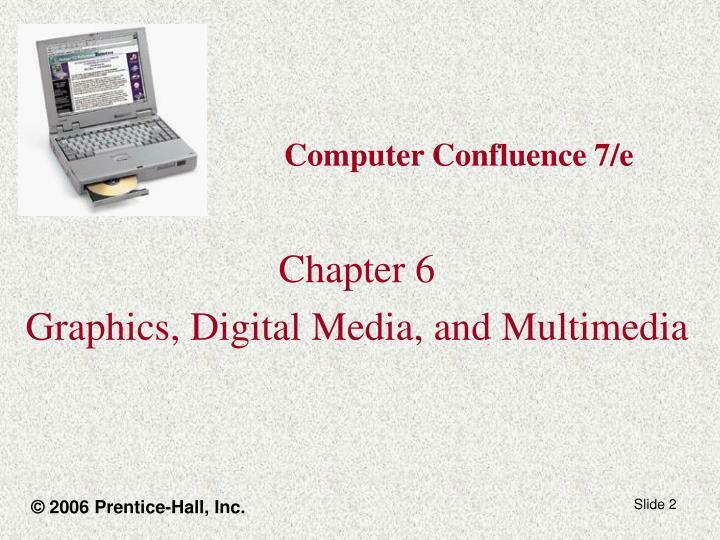 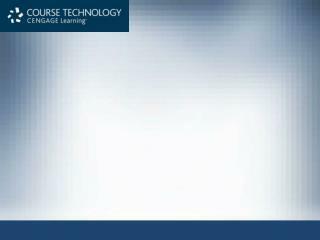 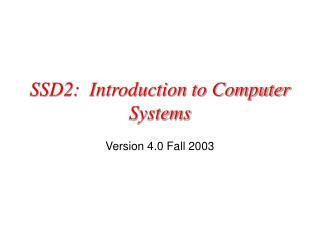 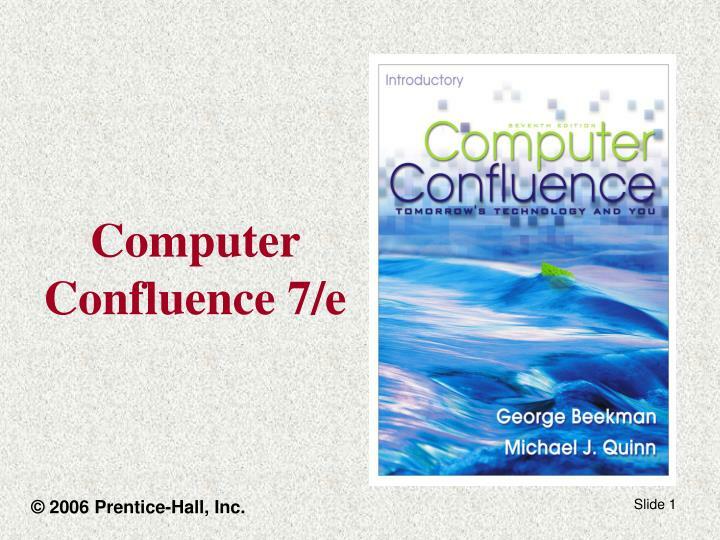 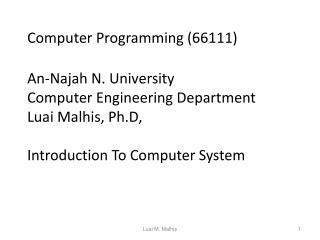 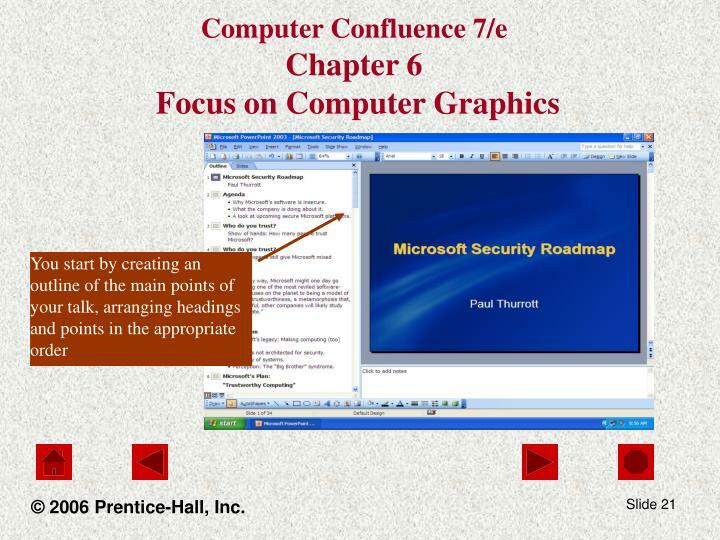 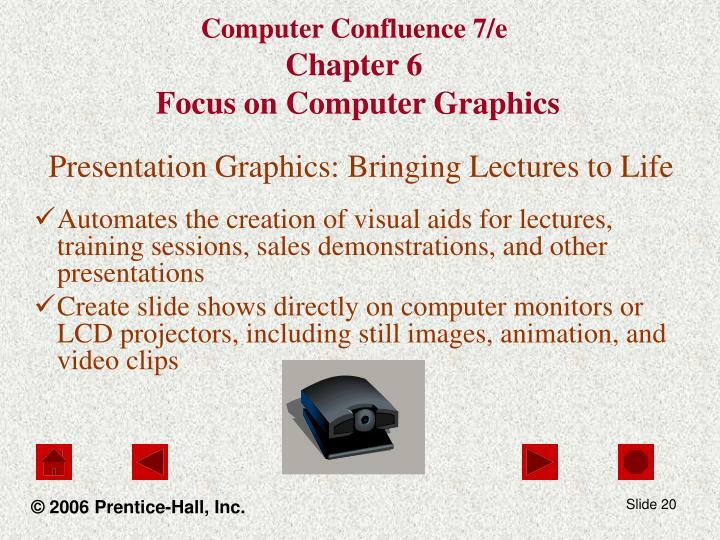 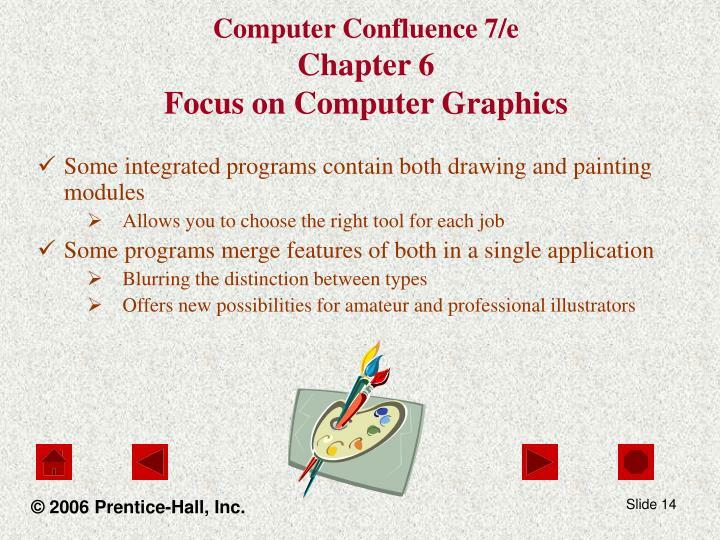 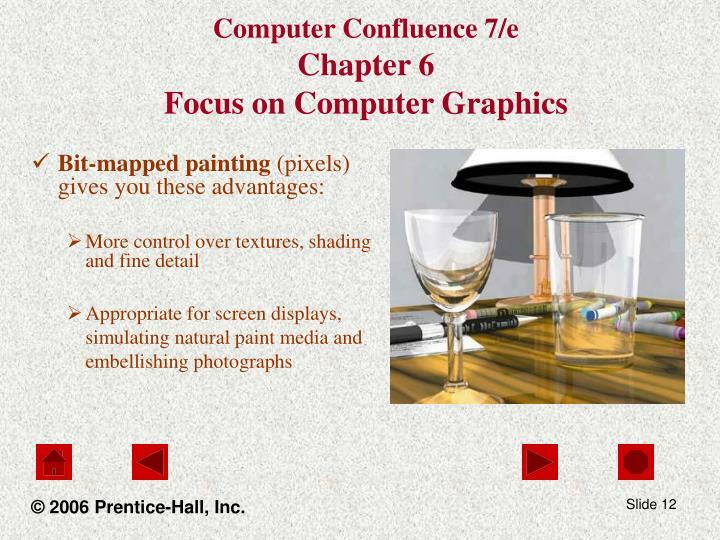 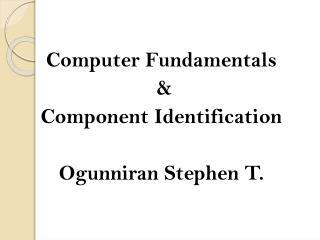 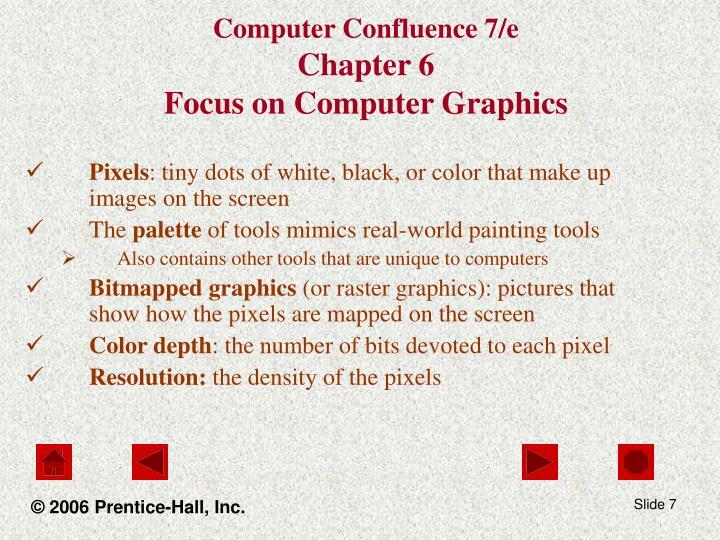 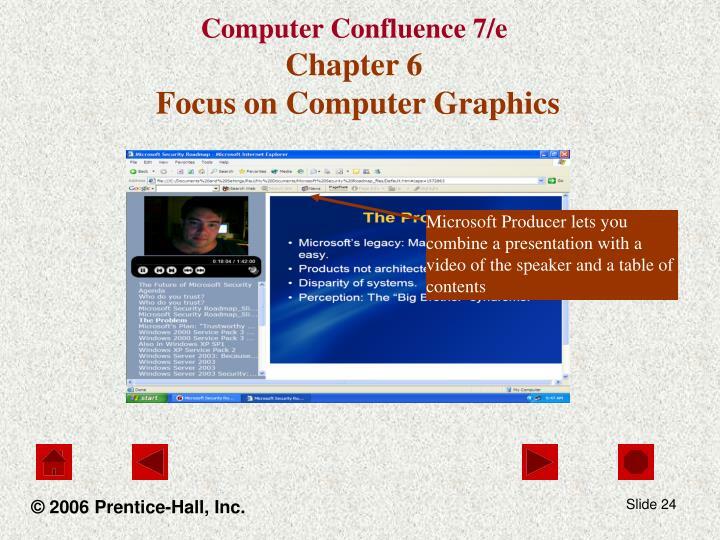 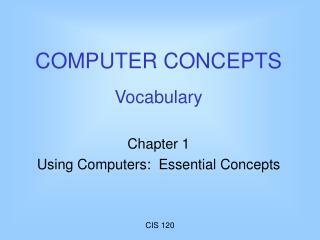 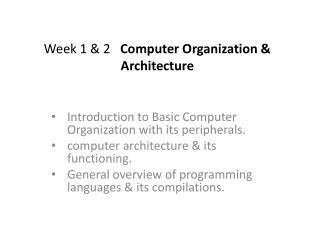 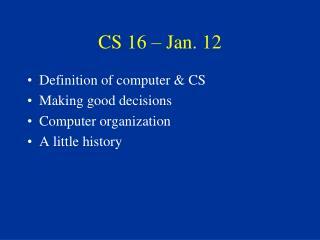 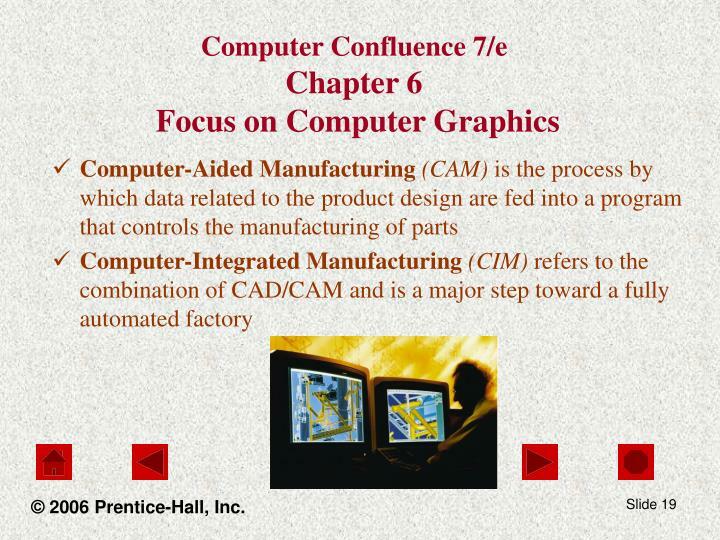 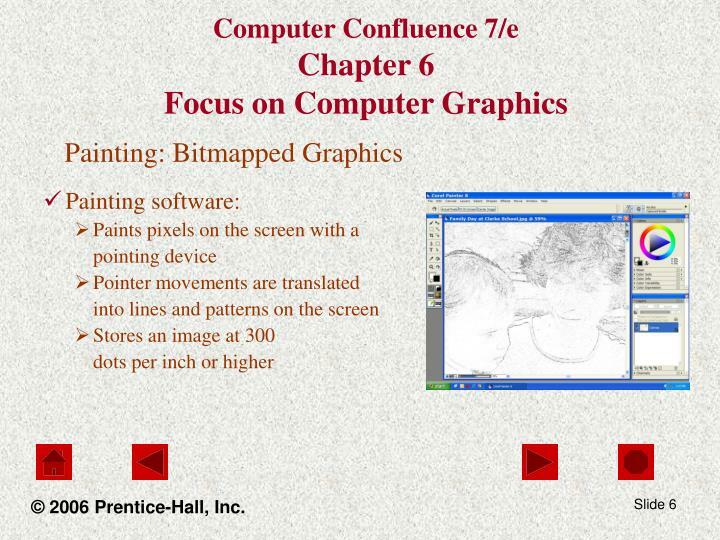 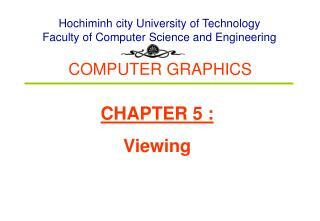 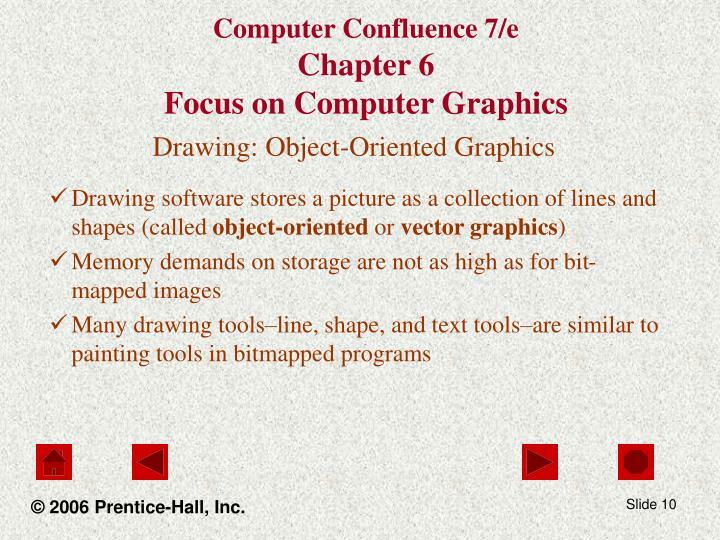 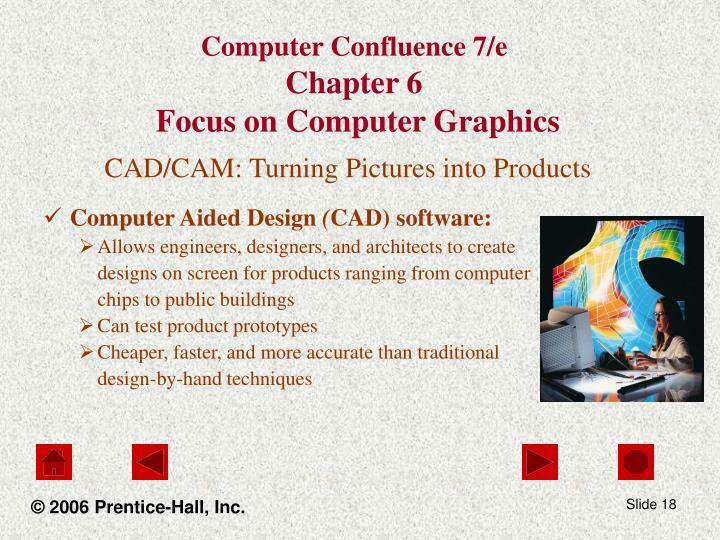 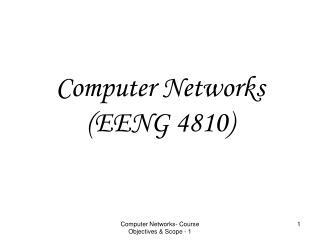 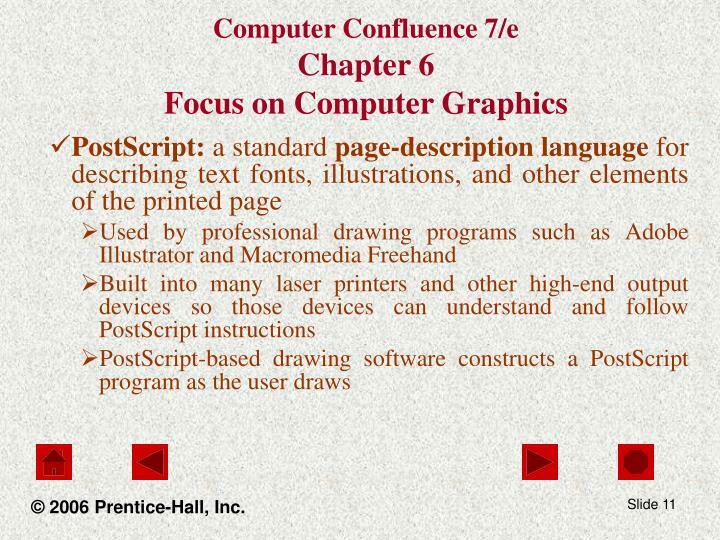 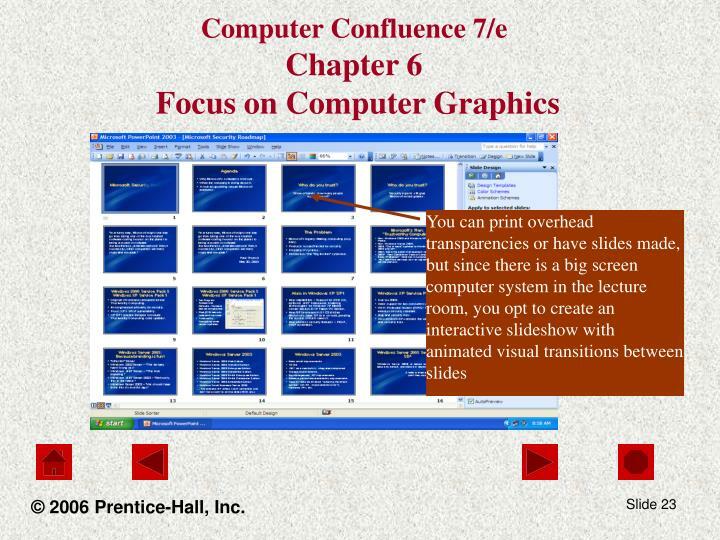 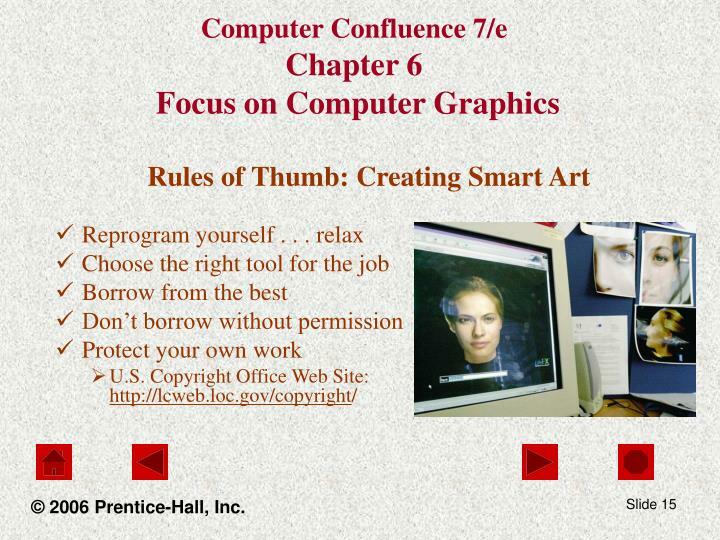 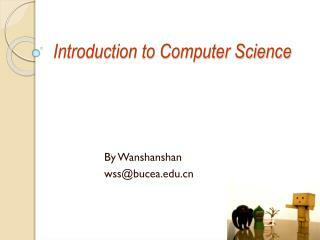 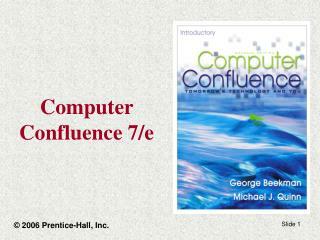 COMPUTER CONCEPTS Vocabulary -Chapter 1 using computers: essential concepts central processing unit (cpu) the main processing unit in a computer, consisting of circuitry that executes instructions to process data.